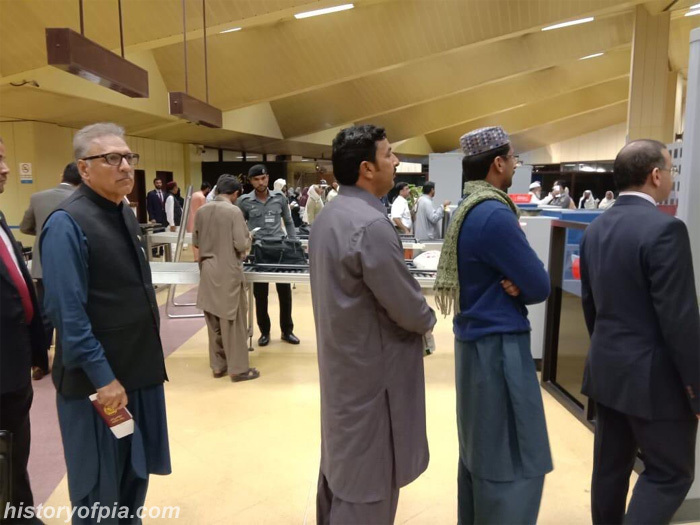 Today, Pakistan President Arif Alvi traveled from Islamabad to Karachi by Serene Air commercial flight. 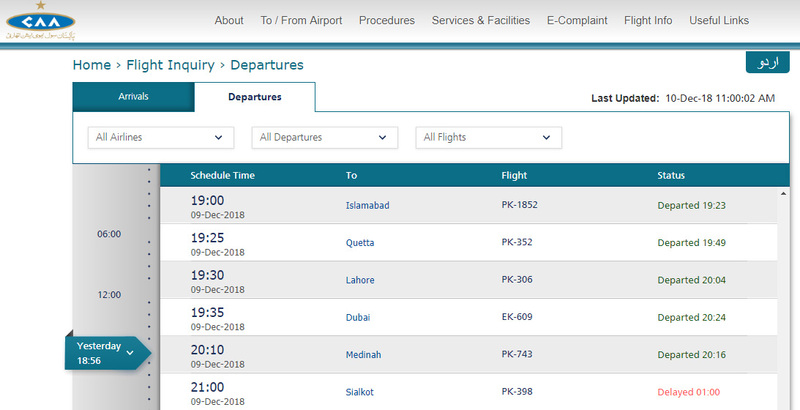 Probably Serene Air Islamabad to Karachi flight ER-503 performed by airline's Boeing 737-800 registration AP-BND today. 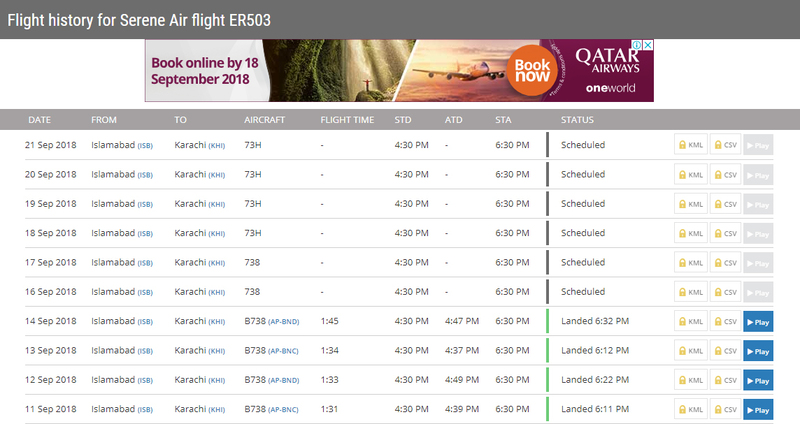 Flight ER-503 landed at Karachi at 6:32 PM. 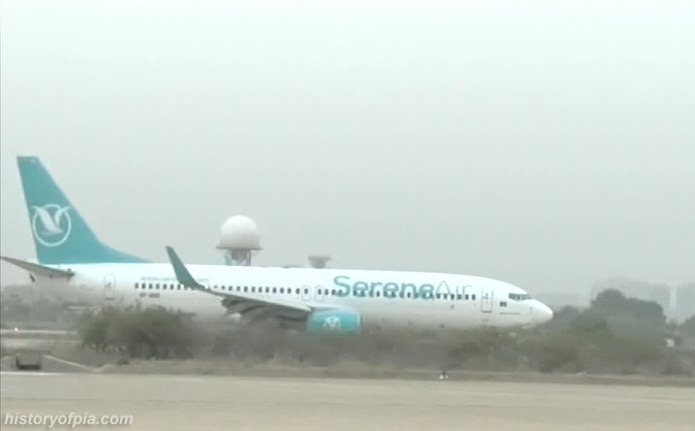 Serene Air Boeing 737-800 registration AP-BND commercial flight ER-503 from Islamabad taxiing after landing at Karachi Airport with President of Pakistan Arif Alvi onboard. The retired PIA Boeing 747-300 seen in the background is probably ex-AP-BFY. 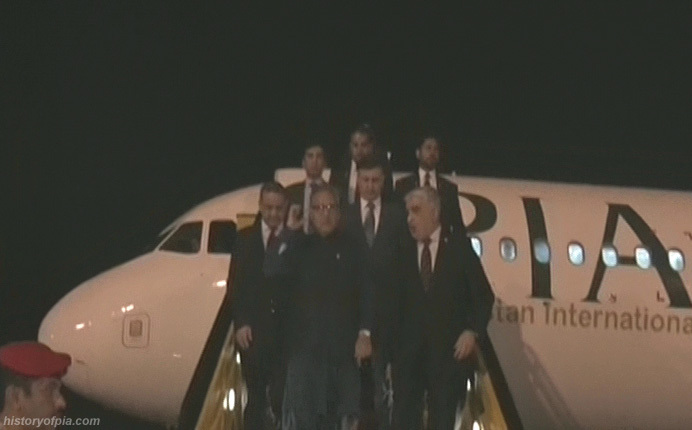 Today, Pakistan President Arif Alvi traveled from Islamabad to Istanbul by Turkish Airlines commercial flight TK-711. 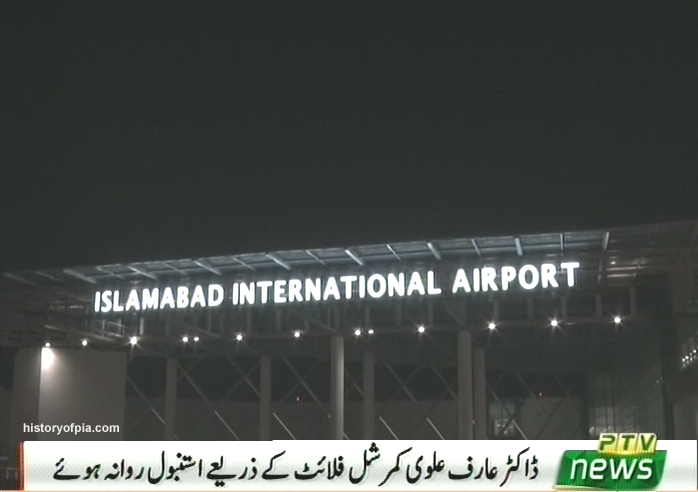 Turkish Airlines Airbus A330-200 registration TC-JIP departed from Islamabad at 6:53 AM as flight TK-711 to Istanbul Ataturk International Airport. 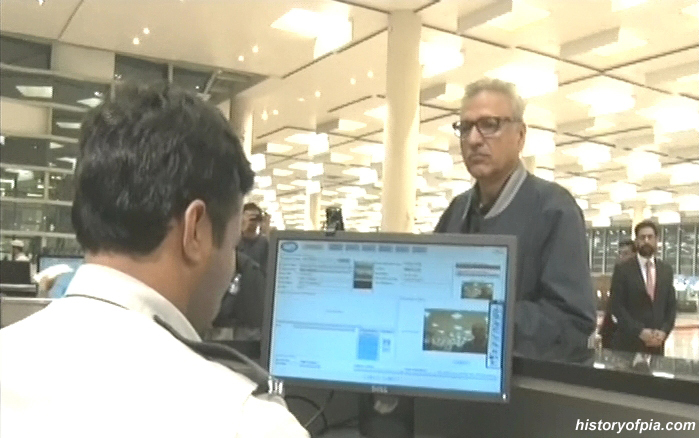 The flight's scheduled departure time was 5:15 AM. 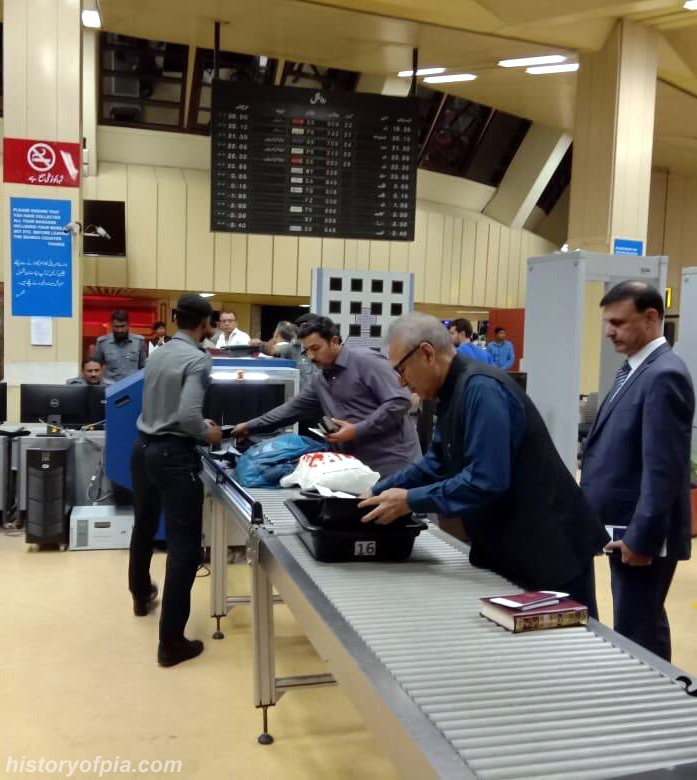 President departing from Islamabad International Airport as a passenger of Turkish Airlines commercial flight. 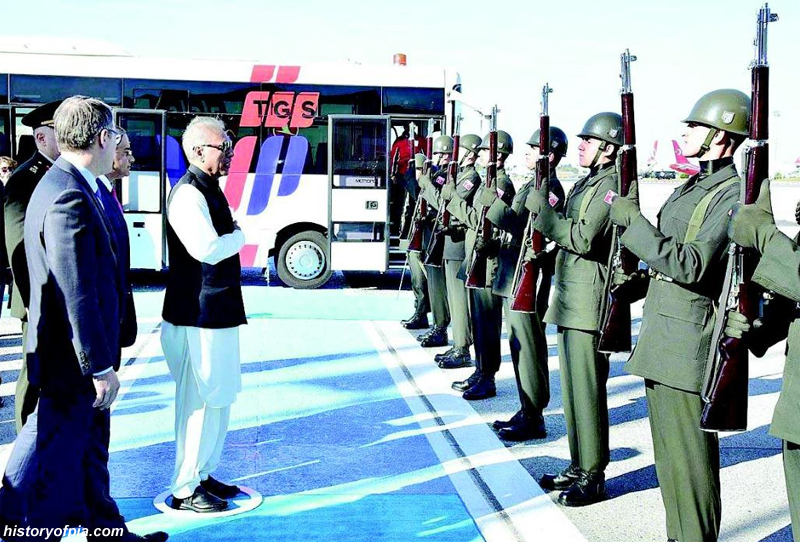 After landing at Istanbul Ataturk International Airport, the president apparently arrived on an apron bus to receive Turkish military guard of honor at the airport. 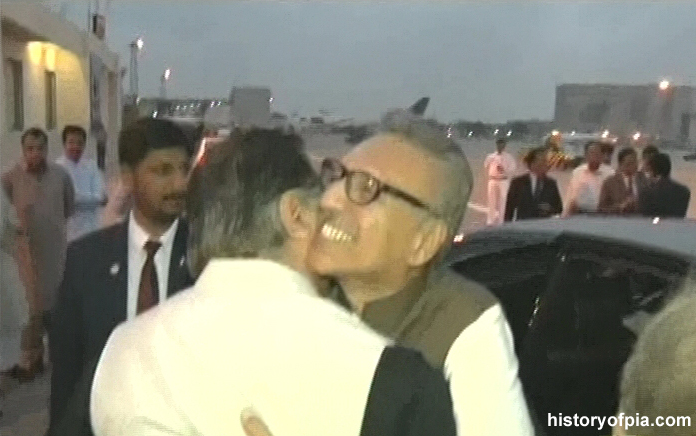 President Alvi and his wife traveled from Karachi to Islamabad aboard PIA commercial flight PK-1852. 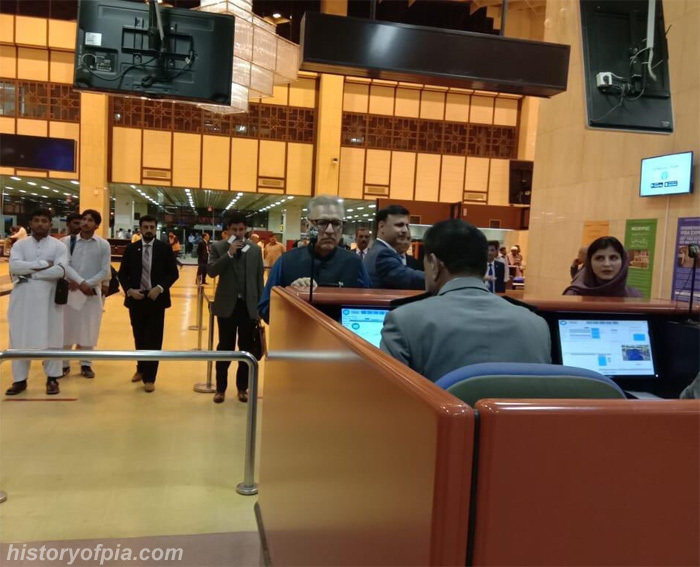 On December 9, President Alvi traveled to Saudi Arabia by PIA Karachi to Medina commercial flight PK-743 performed by airline's Airbus A320 (registration AP-BLW). 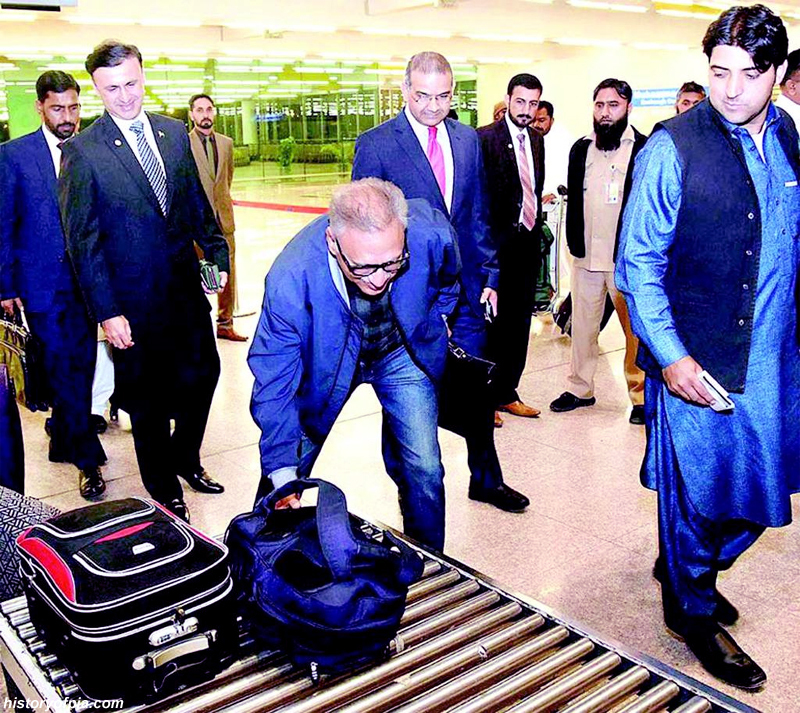 The president went to Saudi Arabia to perform Umrah. 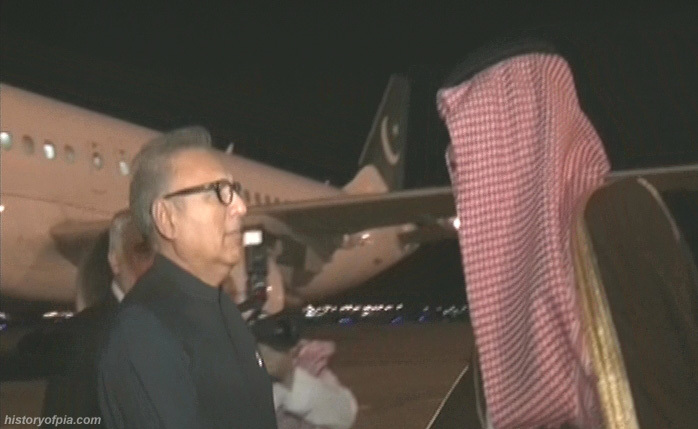 Arrival of PIA Airbus A320 (AP-BLW) at Medina Prince Mohammad bin Abdulaziz Airport as flight PK-743 from Karachi with Pakistan President Arif Alvi onboard. 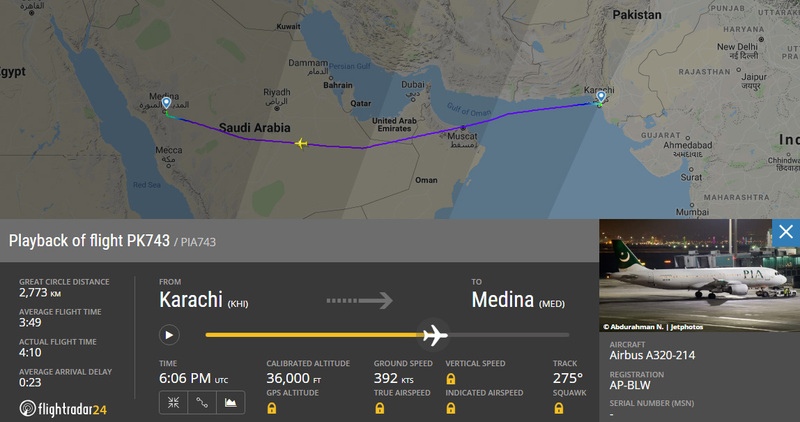 Flight PK-743 to Medina departed from Karachi at 8:16 PM. It was scheduled to depart at 8:10 PM. 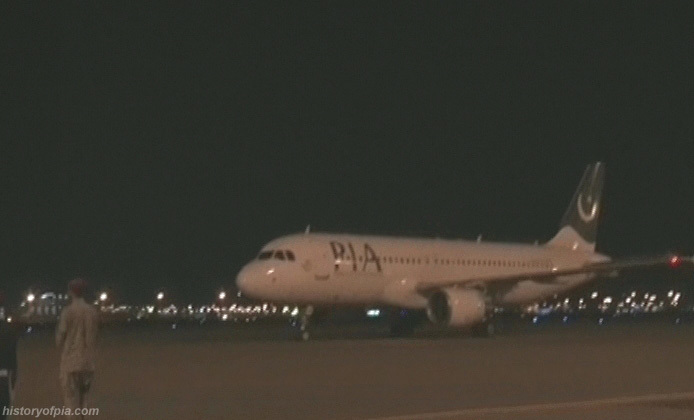 The A320 landed at 10:28 PM in Medina where it was scheduled to land at 10:30 PM as flight PK-743 from Karachi.